...and just before sunset that same day (during a leisurely drive north to Cardwell with Mr E) began a much finer knitted piece which will become something different that I can't tell you about at the moment because it's still at the idea-forming stage inside my head. Both knitted pieces feature the "old shale" pattern which is very similar to "feather and fan" but knitted on an 18 stitch repeat. The blue piece will only have short sections of old shale, the rest interspersed with simple garter and stocking stitch. Hopefully my idea will evolve nicely. If not? A nice washcloth. 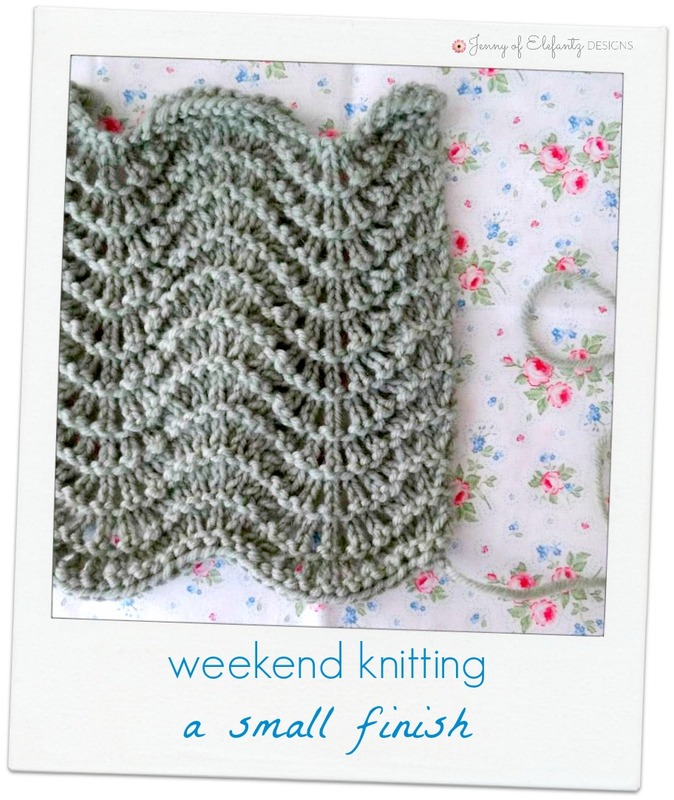 I can only knit for short bursts due to a hand injury/surgery but those bursts are rather satisfying. Cully May came to visit at the weekend too and this was definitely a highlight for Mr E and I. She laughs and laughs, crawls everywhere, and generally fills our 'happy tanks'. Yesterday I stepped back into the office to begin the new working week with a stack of pattern writing. Ten hours, one coffee, two cups of tea, some chocolate, and a hearty bowl of leftover Shepherd's Pie later all seven patterns for the March issue of The Stitchery Club were written, checked, corrected, and emailed off to my proof reader Allie who blesses me month after month doing this. My Shepherd's Pie is a favourite around here and I always make lots so we can have leftovers the next day or later in the week. You might like to try it? 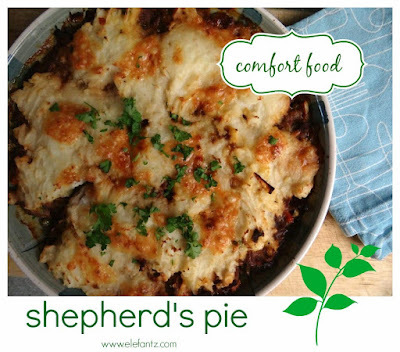 Download the Shepherd's Pie recipe here. 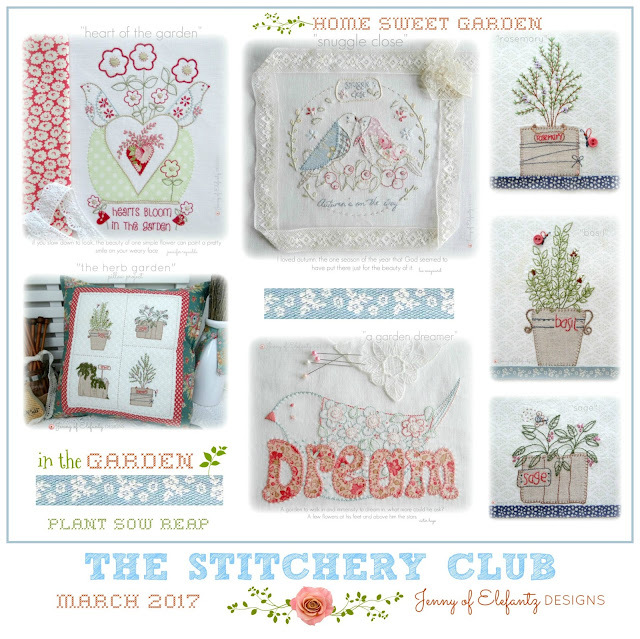 Memberships close at midnight on the 16th March if you'd like to join in time to receive the new issue of The Stitchery Club. You'll find all the membership information, photos of the seven patterns inside the March issue, plus the bonus "Herb Pillow" project here on the Club webpage. Each issue of The Stitchery Club arrives as a PDF file via email on the 17th of the month so you can become a part of this fun stitching club no matter where you are in the world! I'm off for a long overdue hair cut this morning then back to my desk where I'm going to prepare something lovely I'll be sharing with you in April. 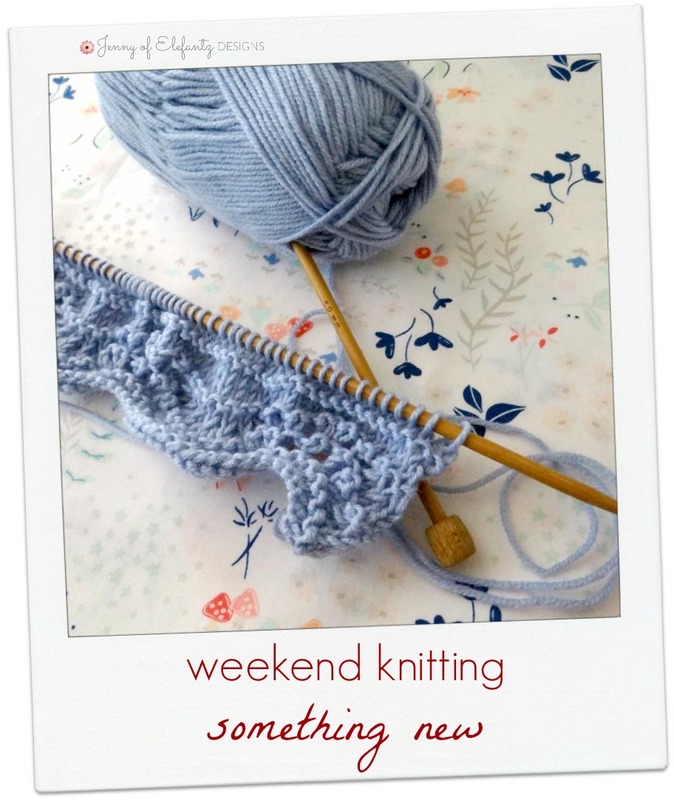 Your knitting is so lovely - that's on my list of things to learn! I'm a nervous knitter. Too tight, lots of mistakes....but I do love it. Cully May is just the most precious little bundle, just want to kiss those chubby little cheeks!!!! Gorgeous issue as always dear girl...don't know how you do it! Oh my! Cully May is soooooooo cute! Great pic. Your knitting is lovely. I haven't knitted for a while since learning how to crochet but I always need to take a break with both due to my hands and fingers stiffening up and getting painful. I also need to put my stitching down more these days grrrrr. Your March designs are absolutely beautiful and I appreciate the time and effort you have put into them especially while feeling so unwell. I do hope you get more relief from those horrid migraines. Angel hugs. I can see how Cully May just lights up the room with her smile - so cute!! Great recipe too - thank you for sharing. My mother was a master at crocheting and knitting - I somehow had no patience in my younger years, but I did knit all of my dolls slippers :)! Cully May is such a sweetheart! My two grand-daughters are 10 qnd 6, and each year brings new delights and surprises. I am eager to see your new knitting project; might just do some knitting myself today, as we are in the grip of a winter storm. Tea, knitting, and classical music is in order. March is gone, on with April? LOL I'm really looking forward to March! Cully May is just the sweetest little girl. Her smile makes me smile every time. Thank you for the shepherd's pie recipe because we've been talking about making it, and that recipe looks delicious and simple to make - plus right at my fingertips. Thank you! Thank you very much for the recipe, very appetizing aspect. I enjoy knitting too. I thought in your home a lot of tropical heat and you do not use wool, blankets or thick clothes. I'm wrong ?. Do you wear wool any time? I thought of Australia always flip flop. I envy that =). 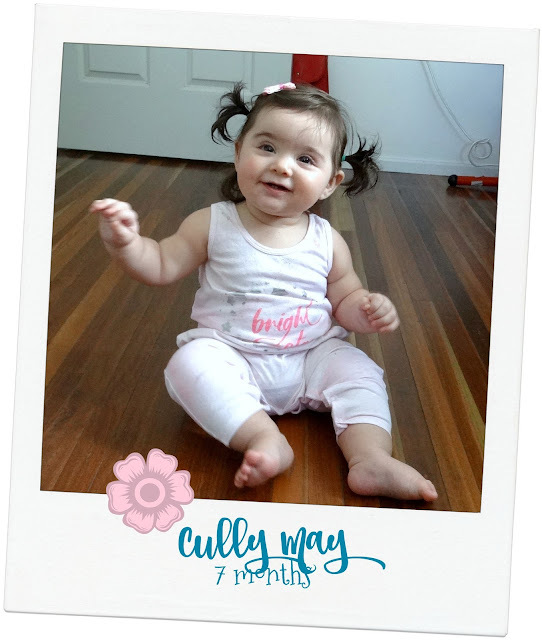 Cully May every day more precious. I smile when I see her. She is a beautiful blessing from God. Thank you so much for everything, Jenny. Have a good day. Beautiful Cully May! The smile that lights up a room and every heart in it!